Abril 2018 | EASYFISQUIM , ESO i Batxillerat. 7th GRADE SCIENCE : Article 42 : Energy and matter in organisms and ecosystems. Publicado: 09/04/2018 02:21 por easyfisquim en 7th GRADE SCIENCE. * Activity 4.1 : Training science writing preparing test in May. Directions and rules your writing has to accomplish in order to achieve it properly. about it following the given directions at the paper given. 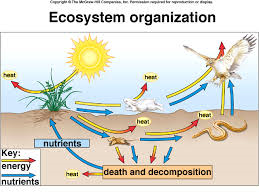 * Activity 4.2 : Conservation of matter and energy in organisms and ecosystems. What an ecosystem is and why it is important. Paper 1 with activities about ecosystems related to the video. Paper 2 with activities about ecosystems related to the video. Food chain within an ecosystem outline to fill out. Food chain within an ecosystem outline to fill out ( back ). Lavoisier’s law is also acomplished when energy flows throughout ecosystems and organisms. * Activity : LEGENDS BASEBALL GAME. * Activity 4.3 : Energy flowing within a ecosystem. Page 1 Text to read and questions related. Page 2 Text to read and questions related. Page 3 Text to read and questions related. Page 4 Text to read and questions related. PIC 1 about ecosystem’s chainto copy. * Activity : No classes today. Teacher’s strike. 7th GRADE SCIENCE : Article 43 : Ecosystems' energies, and water, nitrogen and carbon cycles. Publicado: 12/04/2018 14:49 por easyfisquim en 7th GRADE SCIENCE. * Activity 4.4 : Chain food within ecosystems. Warm up activity : Food chain cartoon pic to copy. * Activity 4.5 : Chain food cartoons. Favorite food chain cartoon chart to fill out after checking the cartoons packet. Whiteboard to copy : ABIOTIC FACTORS (ECOSYSTEMS). * Activity 4.6 : Organisms’ energy role and position within the chain food pyramid. Energy flow through an Ecosystem pyramid. * Activity 4.7 : Ecosystem’s vocabulary and energy roles. Pic to copy about water cycle. Whiteboard text about water cycle to be copied. Same Whiteboard writing on paper. * Activity 4.8 : Ecosystem’s reviewing. 4.8.b Filling out activity about water cycle and its vocabulary. Whiteboard to copy about certain water cycle’s parts. 7th GRADE SCIENCE : Article 44 : Carbon, nitrogen and water cycles in ecosystems. Publicado: 23/04/2018 14:55 por easyfisquim en 7th GRADE SCIENCE. 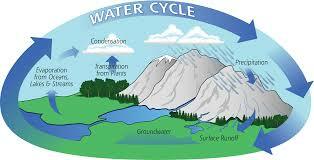 * Activity 4.9 : Water cycle review and carbon and nitrogen cycles introduction. Warm up activity : Copy the drawing about the water cycle and its descriptions. Carbon cycle pic to copy, last activity. * Activity 4.10 : Nitrogen cycle and features, and also carbon and oxygen cycles. Warm up activity : Water cycle outline and test page 1. key sheet 1. Water cycle outline and test page 2. key sheet 2. Nitrogen cycle outline to copy. 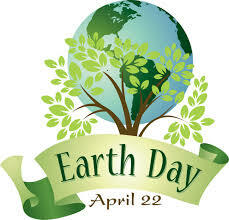 - Special Reading for today , Earth day : Earth day reading. * Activity 4.11 : Nitrogen, carbon and oxygen compunds importance in ecosystems. 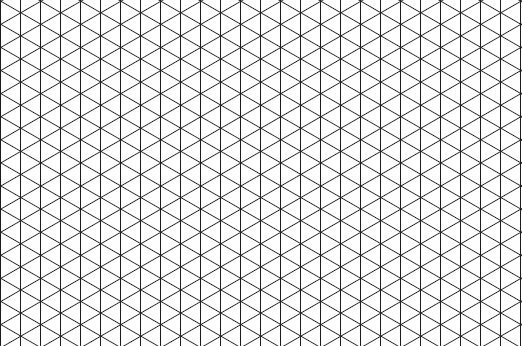 Warm up activity : text page 1. * Activity 4.12 : Food and proteins, nitrogen compunds. 4.12.b Proteins and amino acids, nitrogen compounds. 4.12.c Protein fiber compound outline to copy, nitrogen compound. primary, secondary, tertiary consumers, etc. Pic solution of the papers. Page 1 : Difference between a Biome and an ecosystem. 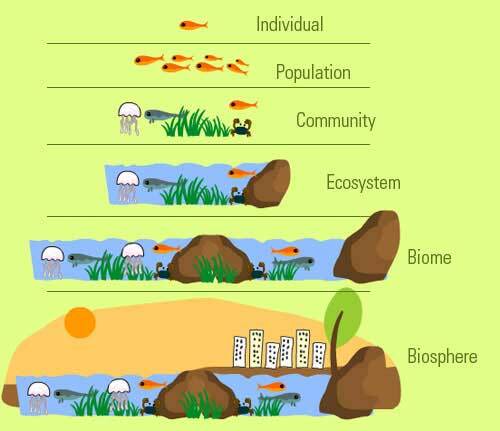 Page 2 : Difference between a Biome and an ecosystem. Page 3 : Questions to distinguish Biome from ecosystem. Page 4 : Questions to distinguish Biome from ecosystem.